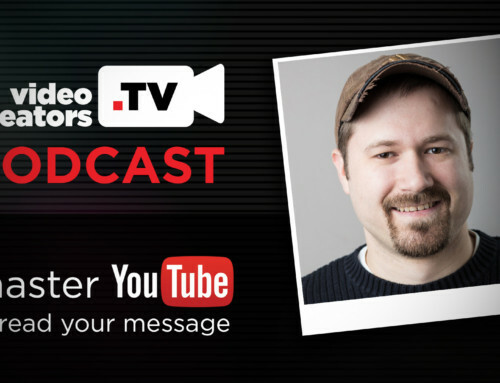 If you want a process for building a sustainable YouTube career, Ben Grubbs is here to tell us how to make money on YouTube and make our creativity last. Previously, Ben was the Global Head of Top Creator Partnerships at YouTube where he oversaw the strategy and investments driving the growth and sustainability of YouTube’s top content creators. Now, with Next 10 Ventures, he’s raised $50M to partner with creators, diversify their business, and pave the way to a long-lasting career. 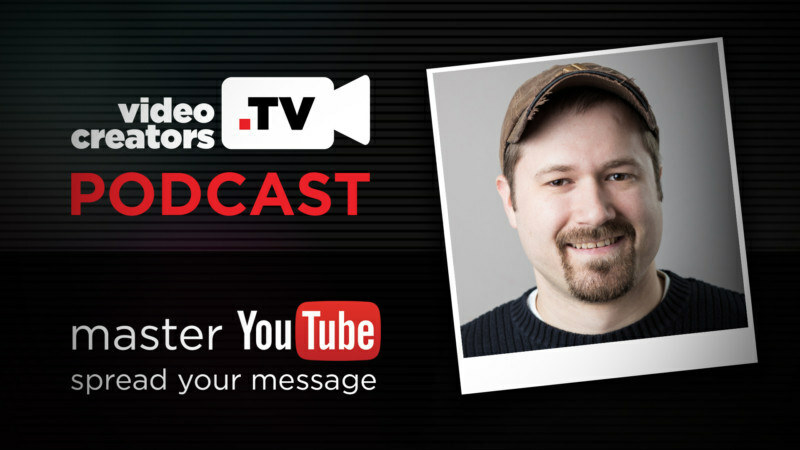 Ben has unparalleled expertise in the space and he loves discussing the wars going on between Twitch / IGTV / YouTube and how creators should be building their business.